Growing up on a farm was excellent training to be a missionary. We were too poor to buy new stuff or actual parts to fix broken stuff. So we had to be creative. 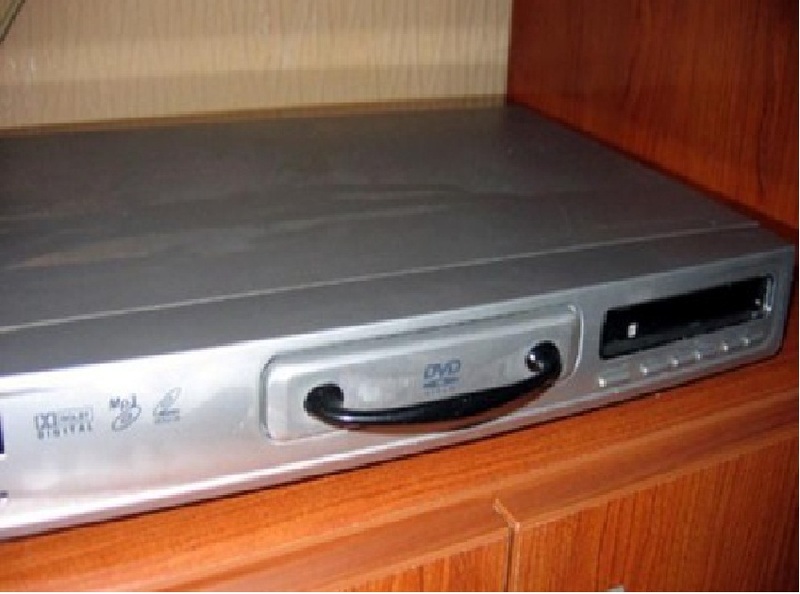 Missionaries go to incredible lengths to keep their old crappy belongings working. 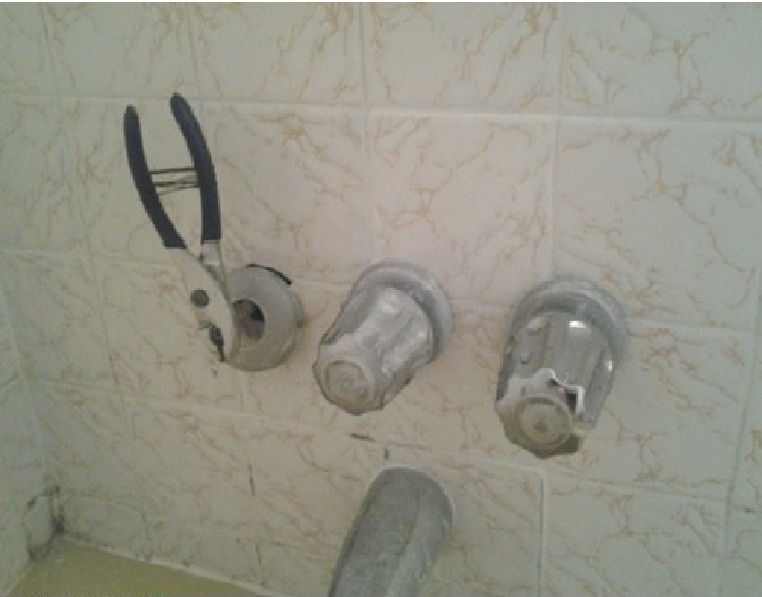 The following are examples of repairs that are worthy of my dad’s fix-it genius and missionary ingenuity…and cheapness. This why the Lord created C clamps. This works great on watch batteries too. And makes a fashionable band. 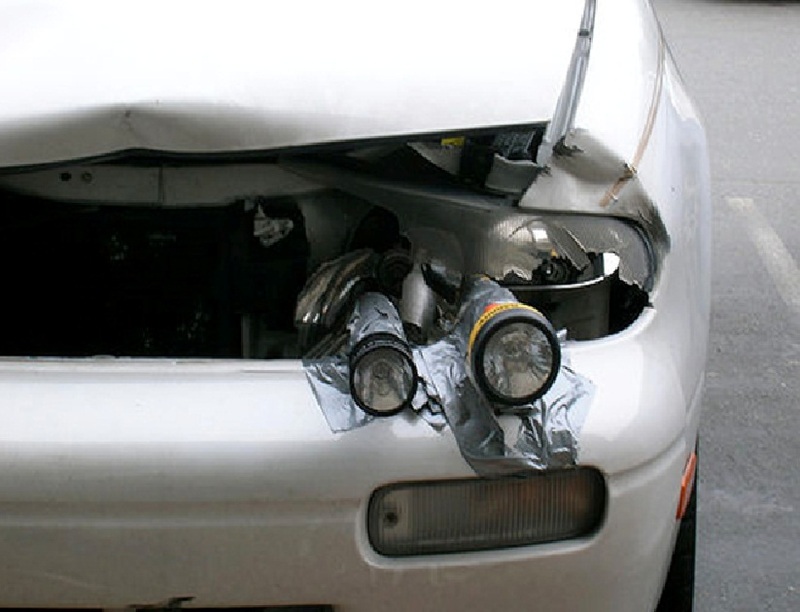 These headlights are always on highbeam. But that’s usually not an issue for oncoming traffic. Double paned and energy efficient. A nice window box with some flowers would be a nice touch. Curtains? They’re coming. 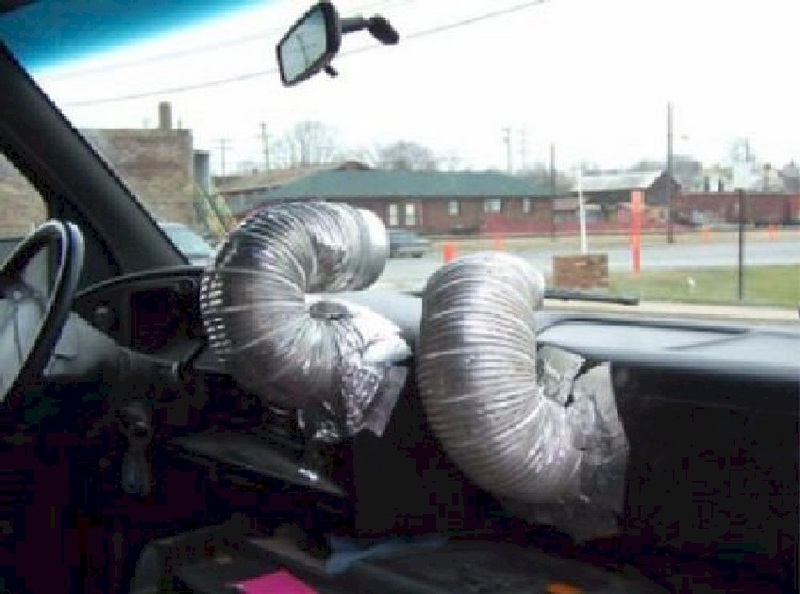 This duct work is attached to a grill in the glove box. Serves as an air freshener when you’re cooking a pork chop on the way home from work. Missionaries don’t really use hangers for their clothing. There is just no way to hang up stuff inside a barrel. Really. You can’t do it. 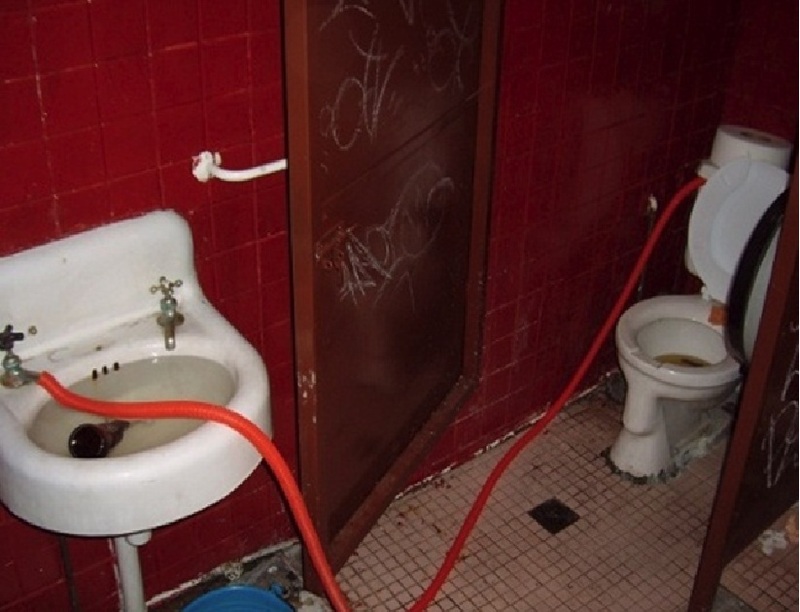 This also functions as a drinking fountain. Well…it’s definitely cleaner than the water in the river. Much cleaner. These handles should be installed at the factory. Dang. 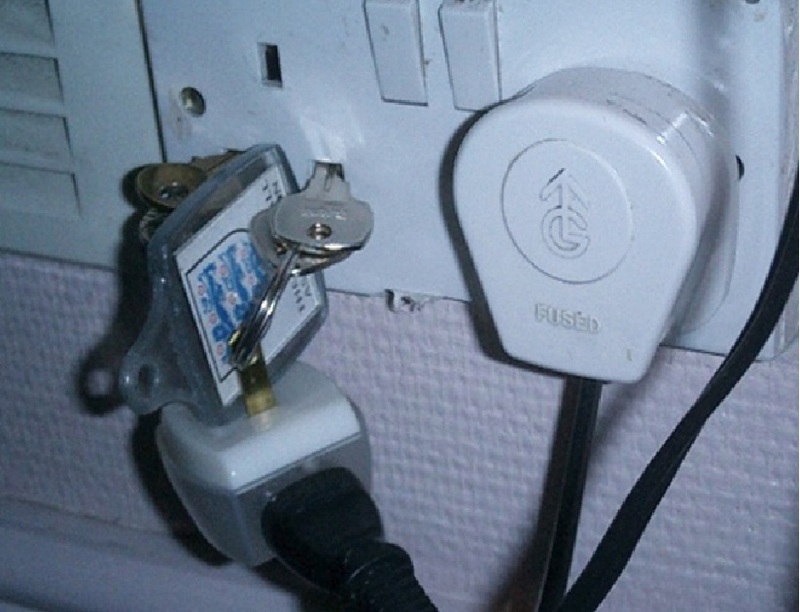 I bolted one of these to my cell phone. I don’t drop it so much anymore. So this is a bad idea? Maybe. Overseas you’re gonna get a serious 220 jolt. Makes that wimpy 110 US voltage seem like a butterfly kiss. Trust me. I’ve tried both. So…what’s so weird about this? Couldn’t use a C clamp. That’s holding the monitor on my laptop. So, yes…the vise grips are the next best thing. 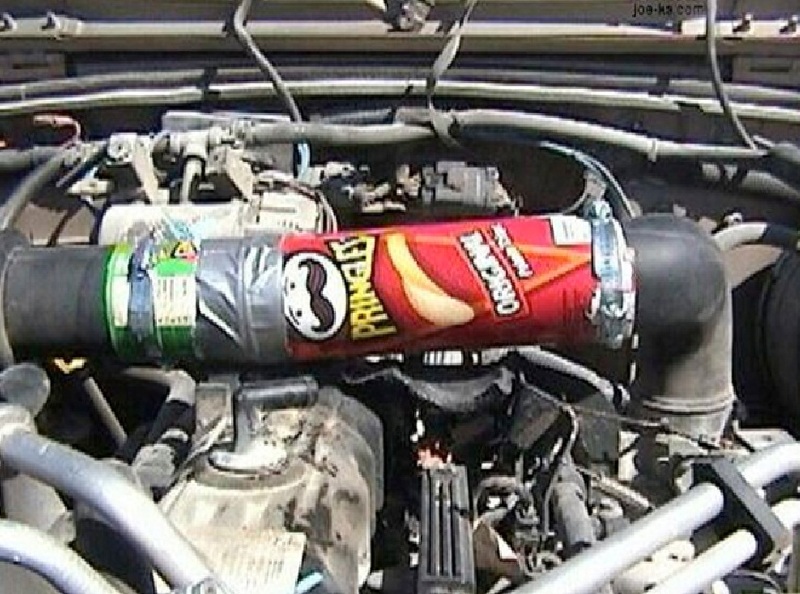 Pringles container and duct tape: Does radiator hose repair get any better than this? 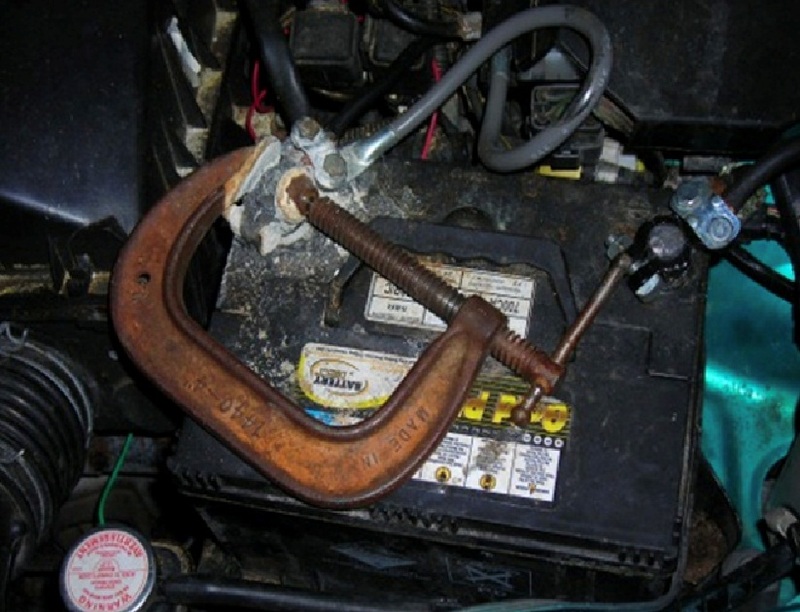 Well…only if you could work a C clamp into the repair. Then…it would be awesome. 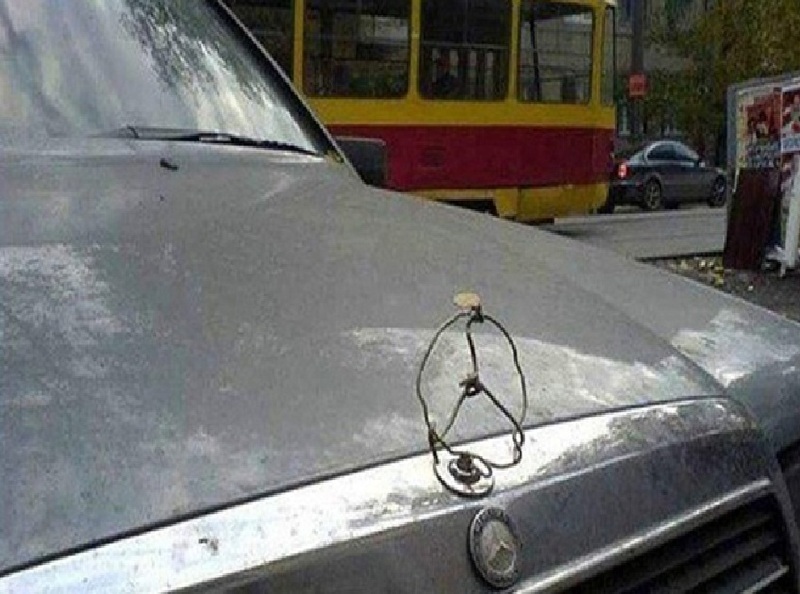 Totally looks like genuine Mercedes replacement parts. Actually, a true missionary knows better than to drive a Mercedes even if was given to him/her and is a junker. The unrelenting comments such as: “Wish I could be a missionary so I could afford a Mercedes” makes it totally not worth it. Pastors understand this concept too. 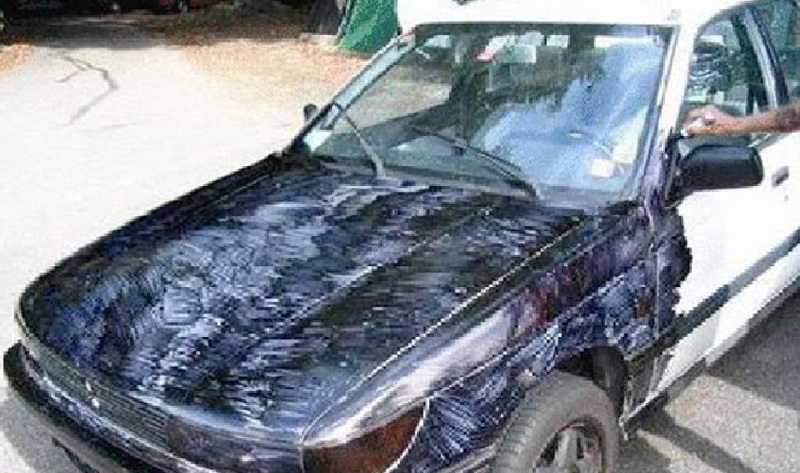 It’s okay for people in ministry to drive a crummy car, especially if it was also a crummy car when it was new. 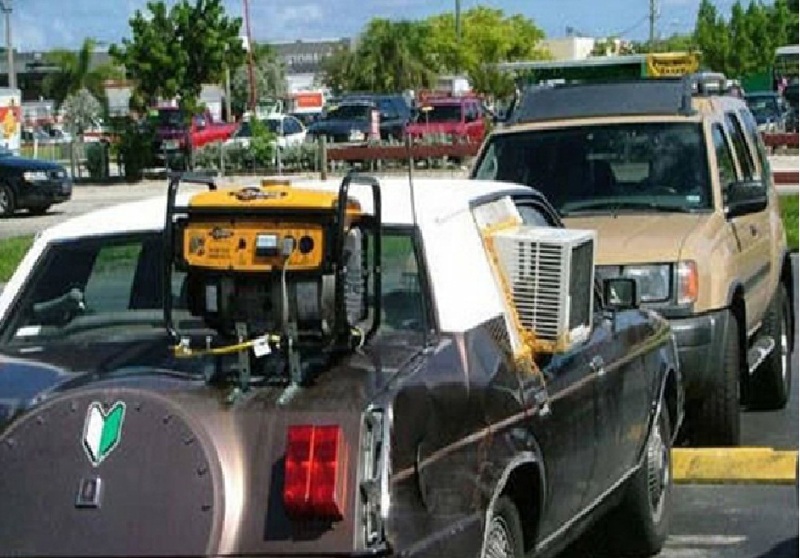 Okay…let’s do the math on this: Cost to fix your car AC: $800. Cost for portable generator: $400. Cost of window AC unit: $300. 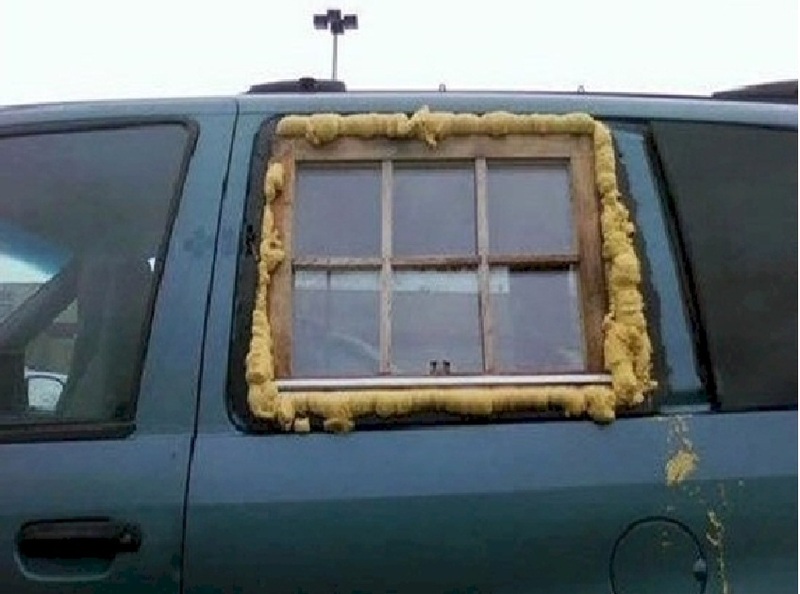 Hmmmm…I could save $100 with the generator/window unit fix. Save $100? Your average missionary makes that deal in a heartbeat. Bathroom too small? Nah. Your bathroom door is too big. Trim it up or find a shower curtain. Not really adjustable but functional. Can also be held on with a C clamp. Missionary rule #380: Never turn down anything free. 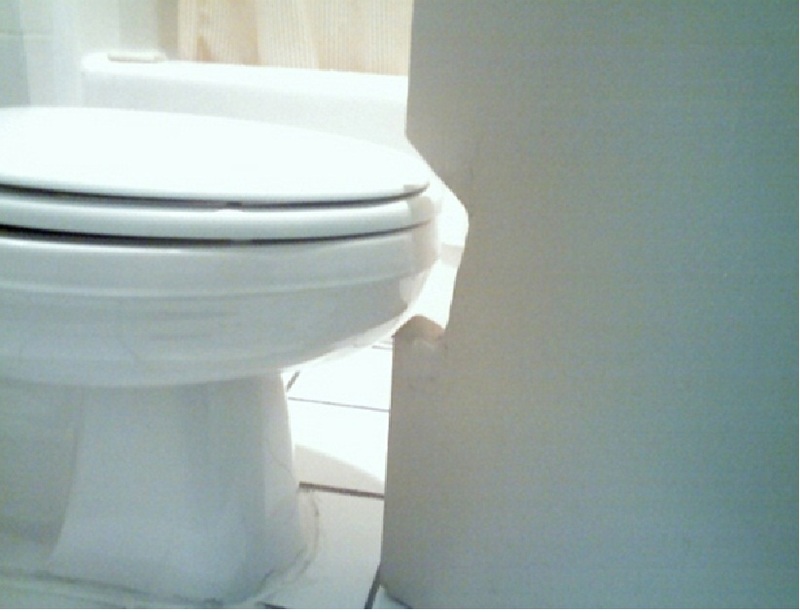 Even if it’s a toilet that’s too big for your bathroom. More toilet problems. Missionaries are usually pretty open minded when it comes to toilets. 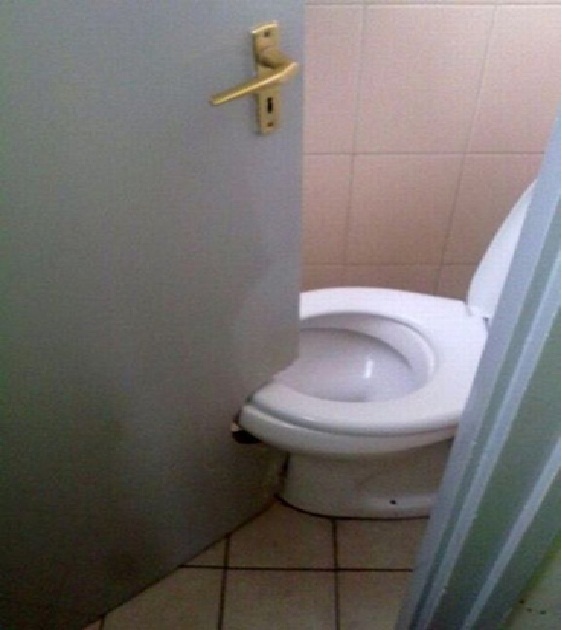 Outside of the USA, the toilet opportunities get a little irregular. 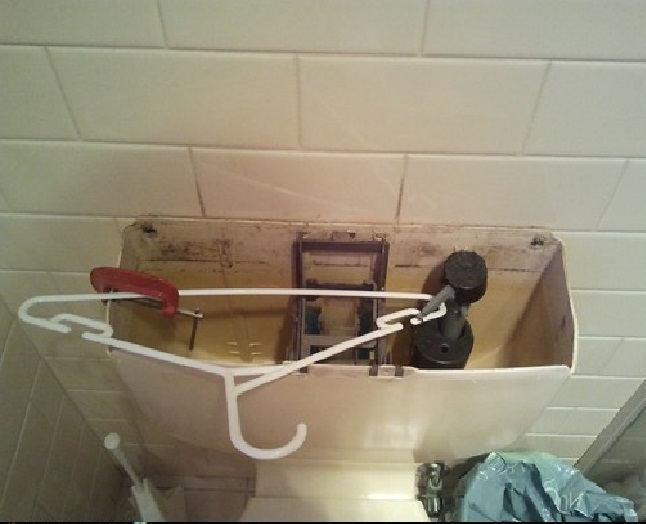 I love the fix on this flushing mechanism. Remember: Missionaries don’t use hangers for their clothes. 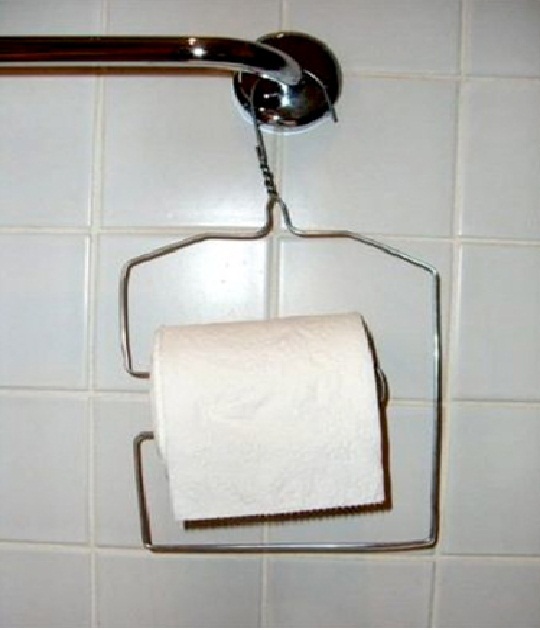 Clothes hangers are just extra parts for the bathroom. Wait a minute. Is that a C clamp on the left side of the tank? I believe it is!!! Thumbs up. I love this one. No C Clamps? Darn. 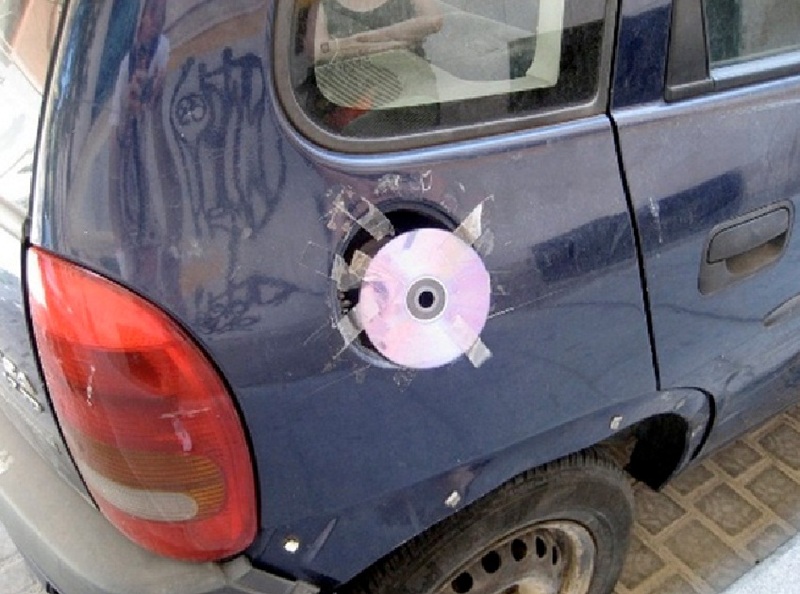 No duct tape? UGH. No Pringles containers? 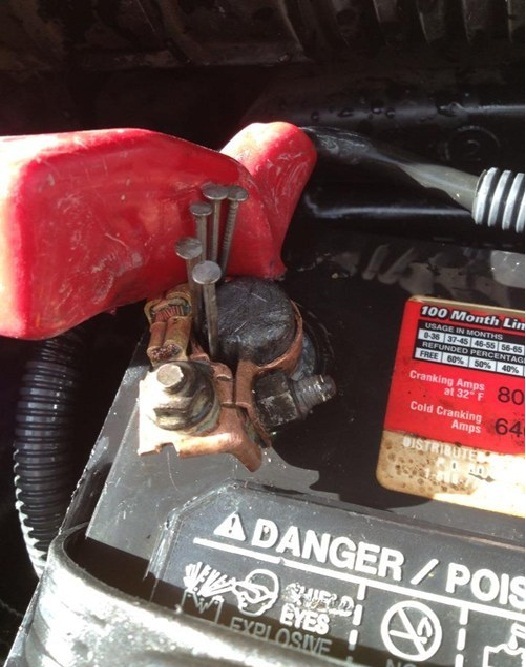 Goodness sakes…do I gotta use nails to fix the battery connections? Let me just pull a few out of the microwave and we’re good. Missionaries do not change glasses frames just because the styles change. Nor do we change frames because our old ones break. 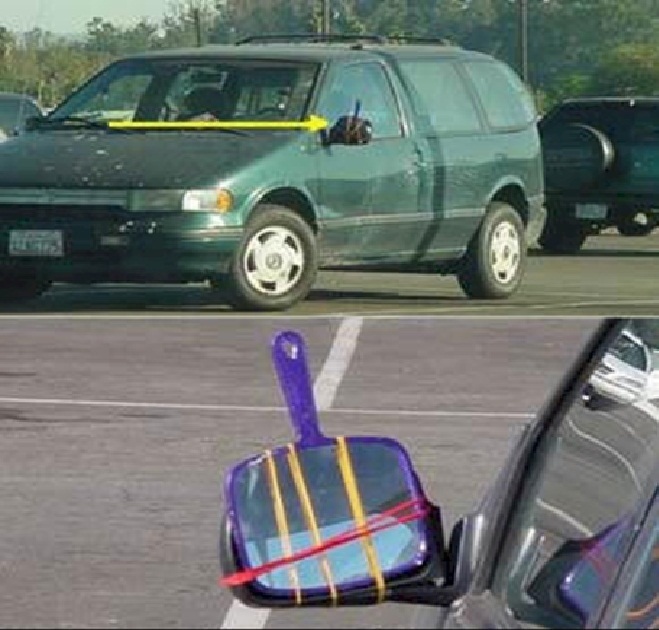 Masking tape is just a temporary fix till we can find some duct tape…and Pringles containers or some used nails. Where are the vise grips, honey? 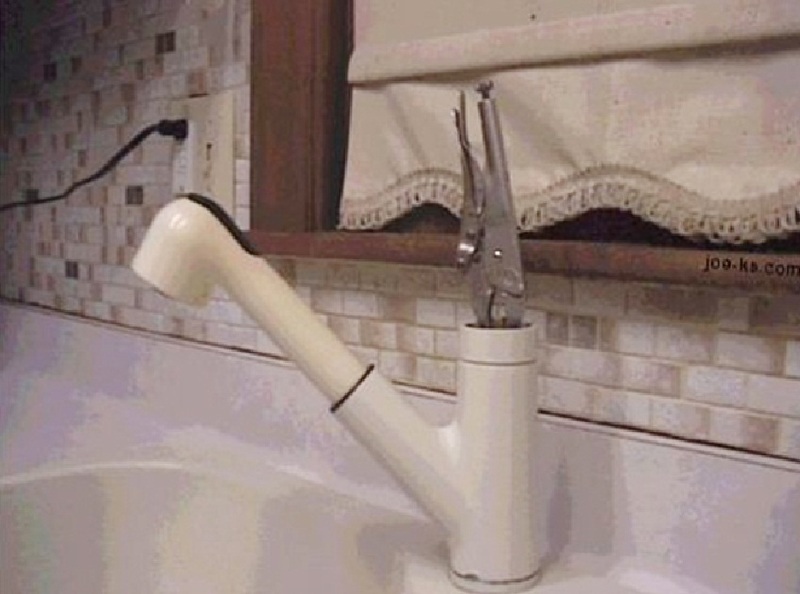 On the kitchen faucet? Shoot. No worries. I can make my own vise grips. 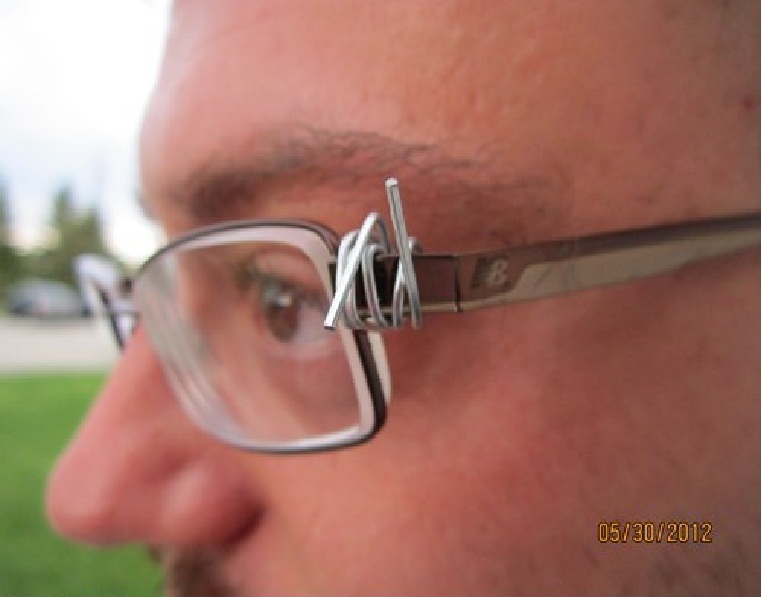 And finally…the old school paperclip glasses fix. Ain’t no missionary gonna buy new glasses if there’s a stray paperclip around. That is, of course, unless there is a C clamp available. 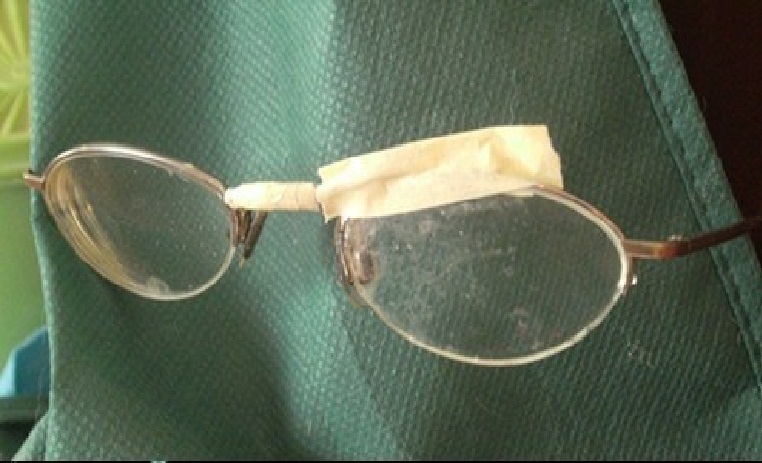 That’ll fix the frames and add a little style too.